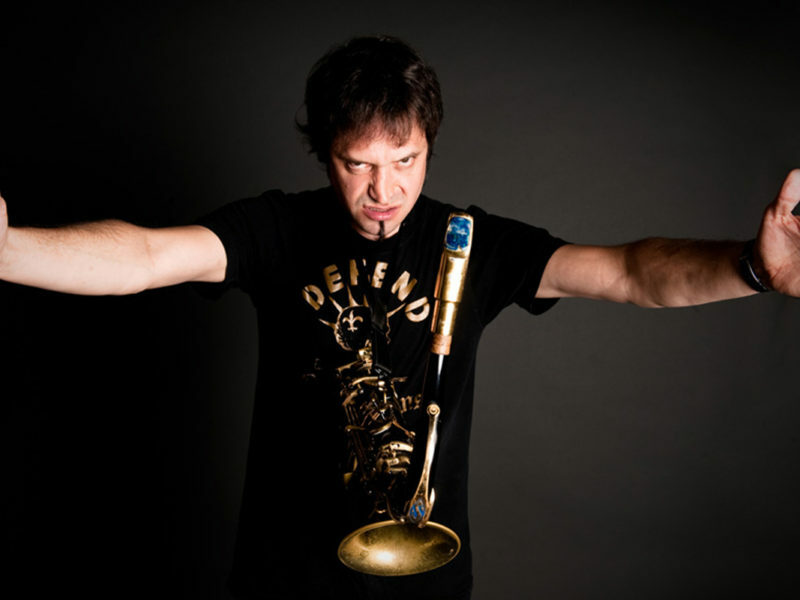 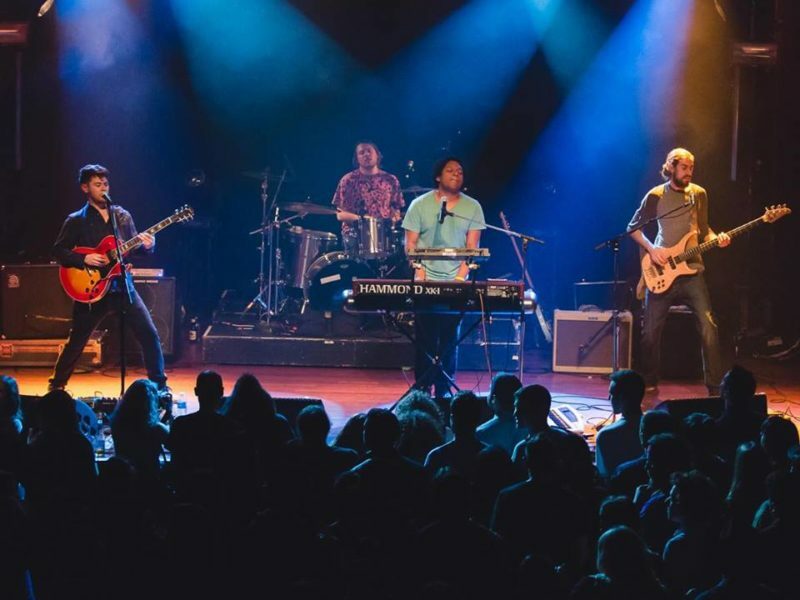 If You Think It’s Hot Now, Wait Until After Funk Hits Your Town! 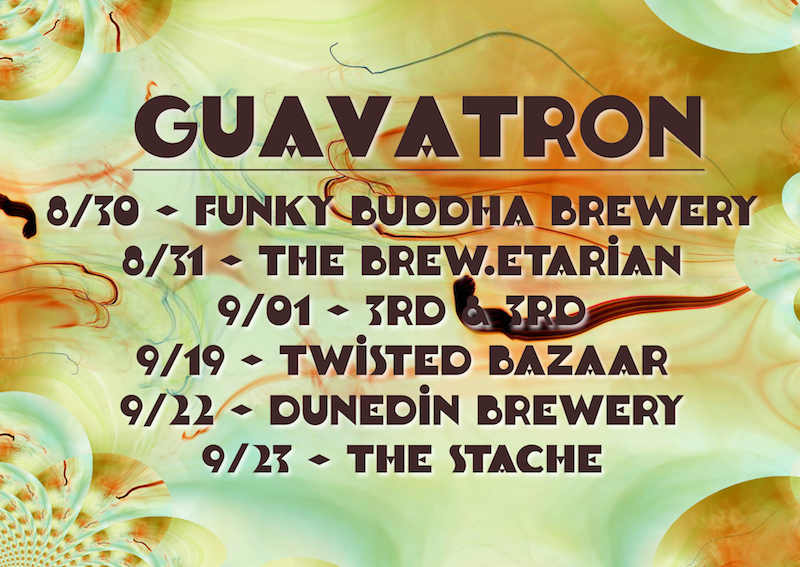 South Florida’s Guavatron is back on the road with six dates beginning tonight (Wednesday, August 30th) at Buddha Bash at the Funky Buddha (Boca Raton). 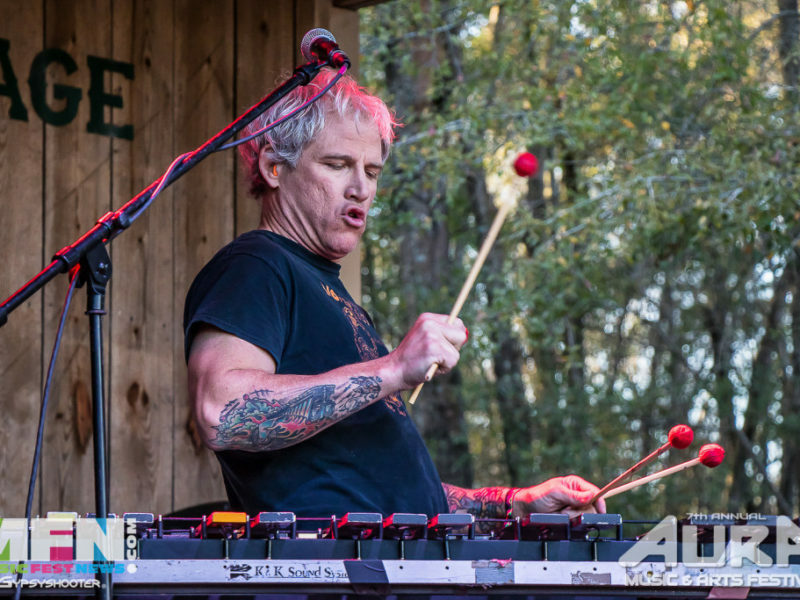 We are delighted to see them every time out as they splash fusion and jamtronica all over the place, such as their superb set at Orange Blossom Jamboree in May….